We are a family business passionate about serving other families and being a source of trusted guidance as they pursue their financial goals. An Uncommon Approach To Your Finances. Forest Hills Financial Group working together for where you want to be today, tomorrow and in the future. An effective estate plan can spell out your healthcare wishes and ensure they’re carried out – even if you are unable to communicate. Welcome, we are Forest Hills Financial Group, an independent wealth and risk management firm working toward your goals. Since 1980, we have been helping individuals like you plan and pursue their financial objectives, and always strive to create strategies aligned with their needs. Headquartered in Forest Hills, Manhattan and Melville, New York, we understand that individuals and businesses face unique and different challenges that change over time. We can help take the mystery out of preparing for today and tomorrow. 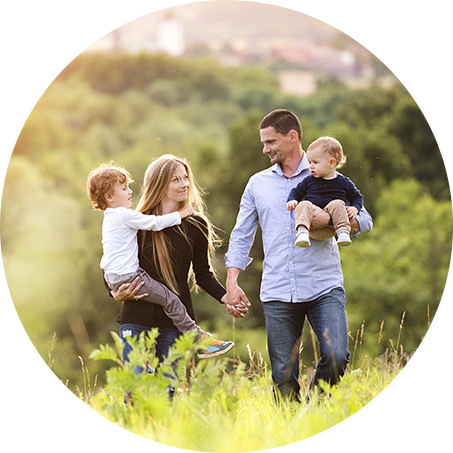 Whether your goal is preparing for retirement, business planning, college savings, or estate strategy, our personalized service focuses on your financial goals and objectives. We value the relationship with our clients above all else and we endeavor to provide the best quality products and service through a staff of highly trained professionals. We look forward to working with you through all stages of your life. Contact us today to learn more about how working with the FHFG family can help you succeed.